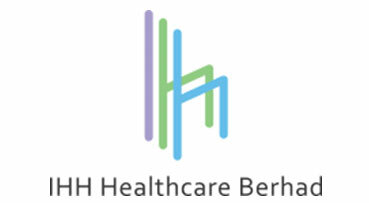 IHH Healthcare Bhd recorded a net profit of RM101 million in the last quarter ended Dec 31, 2017 (FY17) on stronger revenue growth. “Looking ahead, we are poised for growth,” managing director and CEO Dr Tan See Leng said. “Our newer hospitals will become game changers for the group, with Gleneagles Hong Kong in particular, putting us well on the way to making Greater China our fifth home market as our slate of hospital projects takes shape,” he added. Full year net profit increased to RM970mil, or 11.3 sen a share. The group has proposed a first and final dividend of three sen a share, matching the payout made a year ago. IHH maintained a strong financial position as at end-December 2017, with a cash balance of RM6.1bil and improved net gearing of 0.03 times. IHH is one of the largest healthcare groups in the world by market capitalisation and are listed on Bursa Malaysia and Singapore.